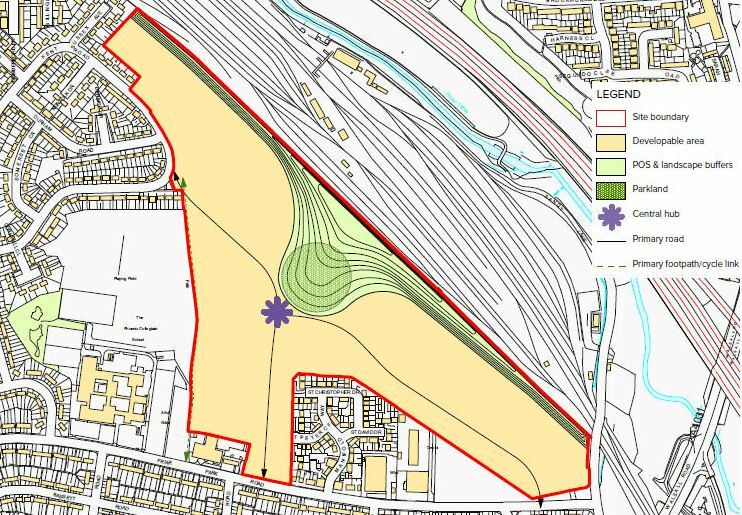 The proposed development site is located on Norham Road, approximately 2 miles from North Shields town centre and 7 miles from Newcastle city centre. 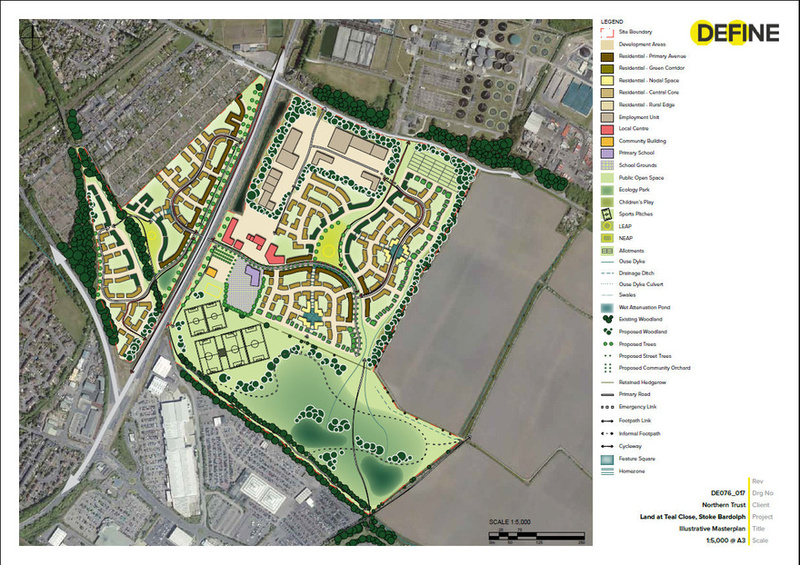 Nearby amenities include Tesco Extra a short walk away and Coast Road Retail Park which is less than 1 mile away. 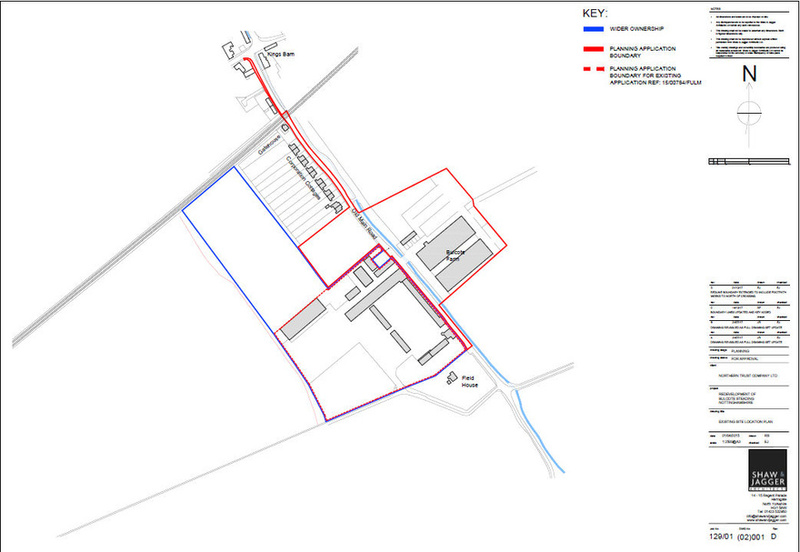 A 31 acre former munitions factory allocated for employment within the North Tyneside MBC Local Plan. 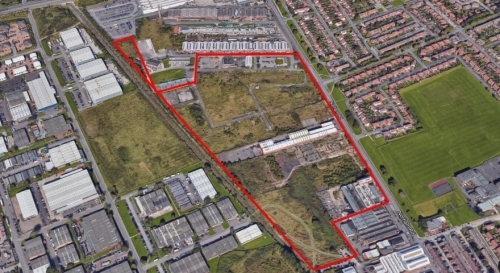 The northern part of the site is currently a multi-let industrial estate, the southern part of the site is disused and the buildings have been demolished. The site is characterised by large areas of vacant land and old basic buildings which are not suitable for the needs of the modern occupier. 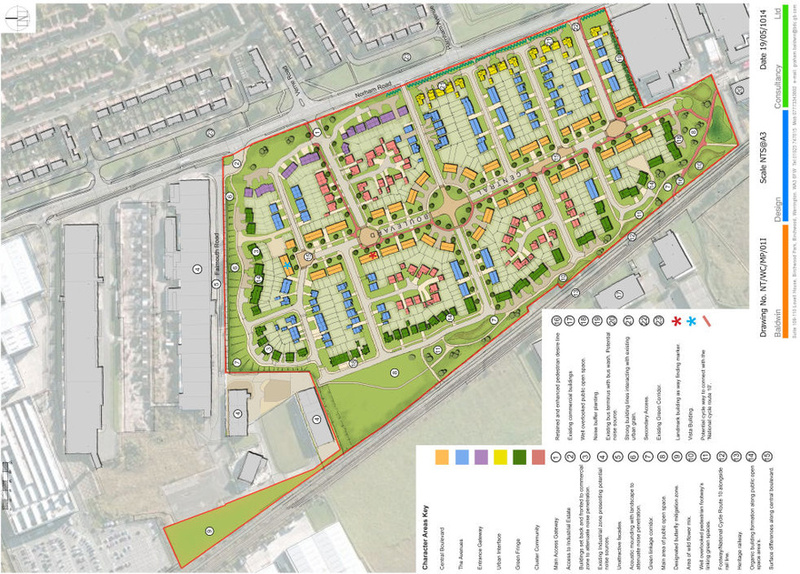 The commercial aspect of the site has been retained whilst the planning has been approved on the southern part of the site for 400 residential dwellings.